You Are Here: Home → Armour: U.S. gymnastics team best ever? 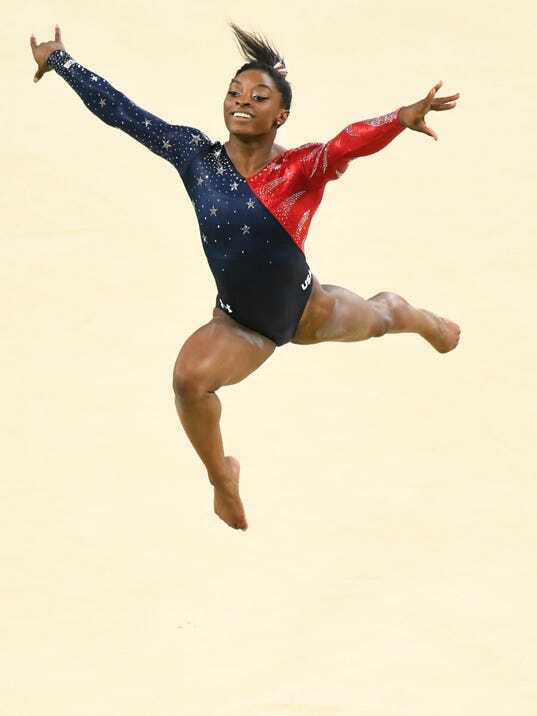 USA Today Sports’ Nancy Armour argues that this may be the greatest women’s gymnastics team the USA has ever sent to the Olympics. RIO DE JANEIRO — This is a coronation, not a competition. Come Tuesday night, the U.S. women will win their second consecutive Olympic title. There is no need to hedge on this or qualify it in the slightest. It’s not a question of if but rather by how much. In a sport decided by tenths of points, the Americans are capable of winning by 10 points. That’s what they did in Sunday’s qualifying session, making what should be the most hard-fought competition in the world look like an exhibition. That may be the most impressive thing about this group….